It is still one of the most effective e-commerce marketing channels, second only to search. Both established and new brands rely on it to drive leads and sales and increase consumer lifetime value. In a nutshell, email marketing strategy revolves around sending relevant emails to the right people and at the right time. It may sound easy on paper, but rest assured it is not in practice. After all, sending bulk emails to all your customers does not cut it anymore. Modern email marketing is data-powered and behavior-triggered. We have never been more capable of segmenting and personalizing email campaigns to the finest distinctions and sending highly targeted messages. Only through improving and learning one can succeed in a competitive landscape where users are under a constant barrage of ads and sale pitches coming from all sides. Let us get down to the basics first. There are many types of emails that serve different purposes. From a user’s standpoint, what they should never be is a distraction or a nuisance. You as an E-commerce business have to add value to someone’s life, be it via a moving story, special discount, a reminder, behind-the-scenes material, or something else he or she may care about. Take a look at transactional emails that inform customers on the status of their orders. I would say they have the potential to be much more than some dull notifications. The trick is to infuse them with some creativity and customization. 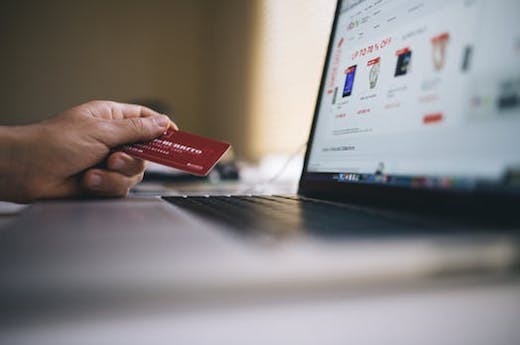 For example, with the addition of cross-selling recommendations (in shipping confirmations and other segments), transactional emails can become a powerful tool for increasing transaction rates. Before you start tailoring your mails, you have to gain insights into the consumer lifecycle. Namely, leading brands serve emails that suit the particular stage of the journey customers are undertaking. According to this criterion, you can separate people that have just made a purchase, repeat customers, prospects, etc. What is more, it is necessary to grasp all the different ways in which people interact with your brand. This could entail segmentation according to the device used to browse your store, click on your emails, and handle social media interaction. We will get into this a bit later. You have to value your email list and grow it over time as a top priority. Centralize it to one place, your email platform, and let consumer lifecycle value be your guiding light. In all likelihood, a lion’s share of your revenue comes from a relatively small segment of the customer base. These are your loyal brand ambassadors you would be wise to reward with gift cards, discounts, free store credit, and coupon incentives. However, you should not overlook (semi)dormant customers either. Re-engage and bring them back into the loop. They may still prove to be valuable for your business. Besides, remember that it is way more affordable to retain an existing customer than to acquire a new one. Site visits are a vital source of information, especially when it comes to email addresses. The problem is that most of these visits are by anonymous users you first have to identify. There are multiple ways to go about this. The first one is to enable an easy process of setting an account and logging in. The advantage is that those who stay logged in can be easily identified when they return. Secondly, it might make sense for your business to do entertaining surveys and gather information that way. Thirdly, it is possible to use pre-submit tracking to monitor users who entered their email addresses. Furthermore, some companies use email appends and leverage existing newsletter assets to pull it off. Finally, integrating email capture technology to the website in the form of various pop-ups poses effective method as well. You can outsource the implementation of this system to some of the best agencies if you don’t know how to do it yourself. Also, bear in mind that there are no right or wrong answers in terms of the most optimal method. You have to test the waters to find out. Once modes of identification are in place, familiarize yourself with the main triggers, events that stem from user behavior and warrant your response. 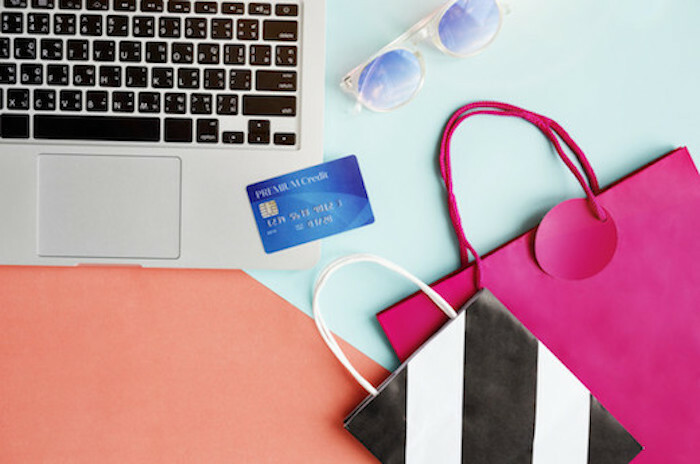 Most E-commerce businesses use the following triggers: browse abandonment, cart abandonment, new subscriber, first purchase, feedback, cross-sell, VIP, replenishment, and win-back. Bear in mind that these triggers occupy different parts of the linear customer journey continuum: new customers (those entering base), existing (active) customers, and lapsed customers (declining activity). At every step, you should keep your eyes peeled for potential bugs and pain points. Cart and checkout abandonment triggers are usually major areas of interest for E-commerce brands hung up on improving conversion rates. Thus, you might need to give special weight to them. Timing plays an important role in email marketing. For instance, it is a good idea to anticipate product seasonality, events specific to your business, and retail holiday spikes. To go through all the peaks and valleys of fluctuating revenue, you can put together a 12-month newsletter calendar. Along the similar lines, consider planning milestone campaigns around customers’ birthdays and anniversaries. Personalized birthday emails are proven to bring way higher transactional rates than standard bulk emails. Anniversary personalized mailings perform even better. It is worth mentioning that online collaboration tools such as Trello help a lot here. They streamline organizational tasks and allow team members to stay in touch with campaigns. Besides that, there are handy features like automatic reminders. To gain an additional edge in the market, take advantage of another surefire tactic, which is simply testing. It can be used in various ways to optimize E-commerce open and click-through rates. Essentially, you should create multiple variations of a subject line, body content and design in order to find out which ones have the highest conversion and engagement rates. For example, to test a subject line, simply divide your list in two and then track open, click-through, and purchase/conversion rates on landing pages. The more parts of your email you test, the more divisions of a subscriber list is necessary. For obvious reasons, it is not overly realistic to test every single email. The best approach is to find only those that could have a major impact on the bottom line. Feel free to experiment a bit with cross-sell and up-sells in transaction emails, as well as newsletter campaigns. Finally, as boring as it sounds, you need to think outside the inbox. 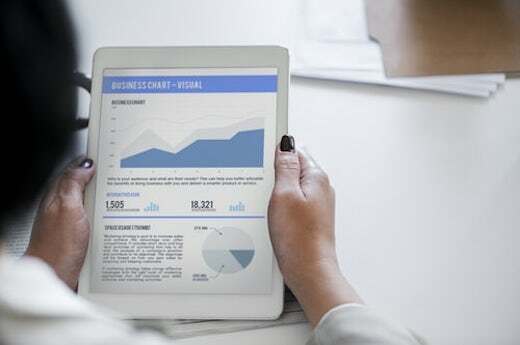 E-commerce businesses are championing integrative and multichannel campaigns that combine social media advertising and email. Customers who are targeted by both tend to make more purchases than those that receive only emails. Keep in minds that although email offers great ROI, it is not be-all and end-all of marketing. It is one integral part of smart digital strategies that encompass different channels and tools. So, you can use the best versions of sales scripting not just on the website, but also your offline collateral, and live sale pitches. And whatever you decide to do, you need to steer away from gimmicks and tricks. A clickbait subject line could spark attention, but also erode the hard-earned trust of loyal customers. Email marketing is a boon for many E-commerce businesses, a go-to tactic for driving sales. Doing it right, though, takes a lot of planning and resourcefulness. If you mean business, cover all your bases. Track online behavior to identify anonymous visitors and send them relevant messages. Never write for masses: get down to the personal level and uncover your human face. Harness the power of data and target with laser-like precision. Try to alleviate points of friction alongside consumer journey, as well as high-value areas that call for more fine-tuning. Conduct digital asset integration, email automation, and list segmentation. Carefully select your tools and platforms. Be aware that we have only scratched a surface of what is possible to accomplish with email marketing, so explore other avenues by all means. Meaghan Yorke is a content writer for DesignRush. These days she is all about researching various IT related topics. When she is not working she enjoys dancing classical ballet.